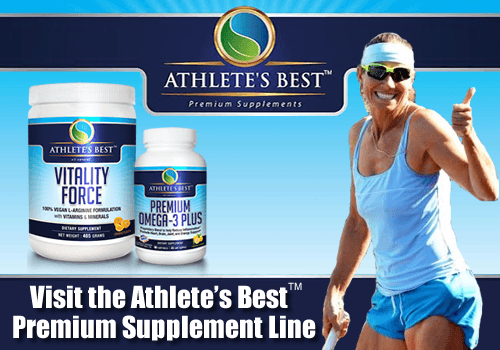 This entry was posted in Mental Toughness Misc Motivation Performance and tagged Mental Toughness Skills on January 15, 2019 by Suzanna McGee. With the New Year, we set new fitness goals and milestones for our sports training and health. Some of your goals could be to improve the technique of your skill. 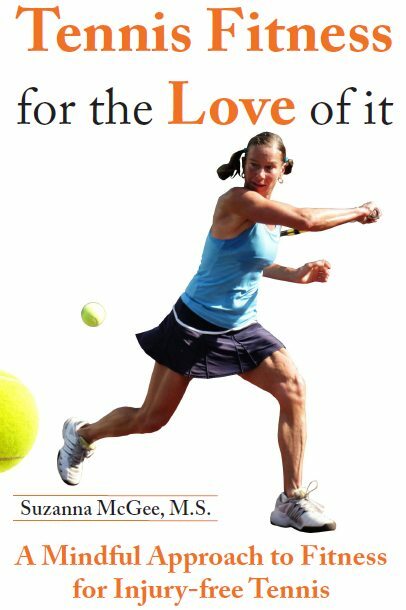 Maybe you want to add a big kick serve to your repertoire? Or a heavy topspin? Or you are working on your kettlebell swings, planks, handstands? Whatever skill you choose to refine, this article will guide you through the lengthy and sometimes frustrating process of skill refinement. Technical debt (also known as design debt or code debt) is a concept in software development that reflects the implied cost of additional rework caused by choosing an easy solution now instead of using a better approach that would take longer. Technical debt can be compared to monetary debt. If technical debt is not repaid, it can accumulate ‘interest,’ making it harder to implement changes later on. In other words, if you are not paying too much attention to the quality of your skill now, you are going to pay for it later. This applies to current skills and when learning new skills or movements. When you take the time to learn the skill correctly from the early beginning, you will save yourself a lot of time in the future, when you will want to add new skills to these foundations. If your foundation is shaky, the whole structure will break down, and you will have to start over. By purposefully refining your existing skills, you pay back some of the “technical debt.” You should hone the current skills with a serious focus, pick them apart, and work on improving individual elements of the skill. 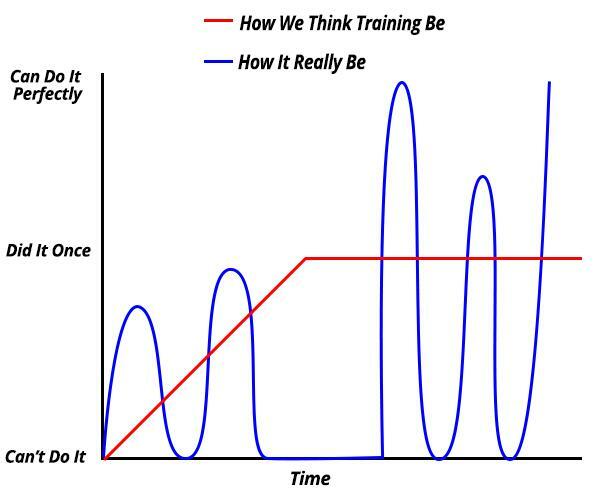 We often hit a roadblock in our training not because of our inability to perform the skill, but because of the problems that existed already before in our foundational skills. It is better to refine everything now rather than waiting until later when you hit the wall with lack of progression or even an injury. Record yourself performing the skill. Pick one or two things that are not perfect. In the next try, try to improve those imperfections, record yourself. Do this about five times for one skill. Don’t do more than three skills in one practice. Three skills, five videos, with recording, watching, analyzing, it will take you about 30 minutes. These are 30 minutes of purposeful practice. This is how you build a solid foundation and make significant improvements over time. Don’t overwhelm yourself with 10 things to change after watching the first video. It is too much to change at the same time. Focus on that one or two biggest problems. Maybe have a beautiful long follow-through on your forehand. In the next practice, you can focus on the other ones, such as a shorter backswing, etc. You will be surprised how quickly you improve in all your skills and movements. Your body is like a sponge, and if you continually expose yourself to improving your imperfections in some skills, it will transition to other skills where you make a similar mistake. It is up to you what skills you choose to improve. What is most important for you right now, or what is the biggest weakness for you at this point. Create the habit to spend those 30 minutes in your practices on a skill refining, and it will become such a habit that you will also learn new future skills much faster with this technique. Learn how to obsess over the details of the foundational skills, and it will pay off when you build on with more complicated skills. Is a healthier diet one of your New Year 2019 goals? 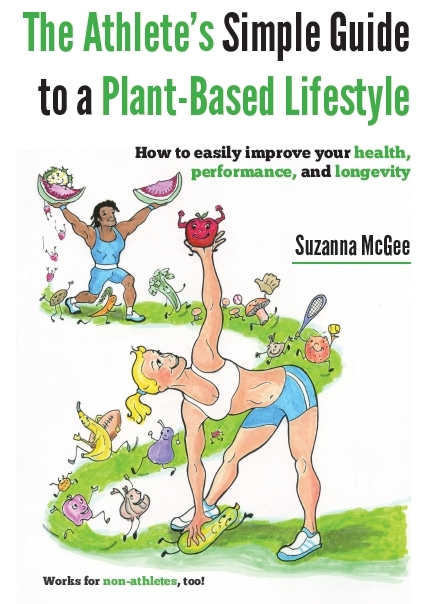 “The Athlete’s Simple Guide to a Plant-Based Lifestyle” can steer you in the right direction. Happy, healthy 2019!